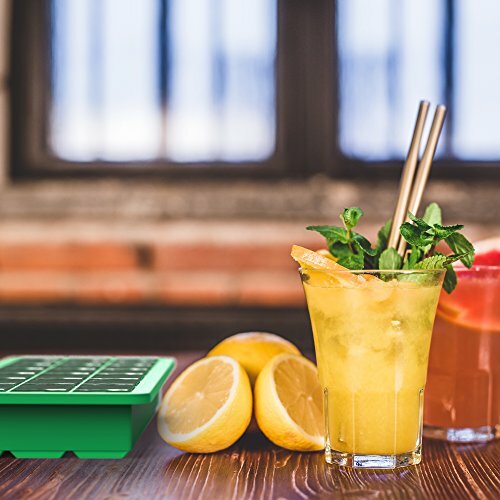 The Vremi Straight Chillin’ Ice Cube Trays are made for the coolest people like you. 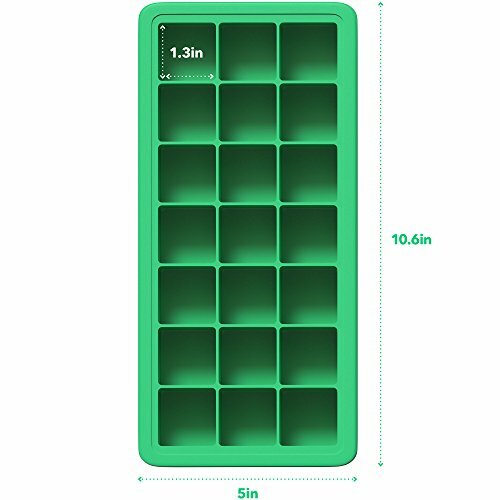 Crafted from premium food-grade silicone and comes with lids for sanitary and easy stacking in the freezer. 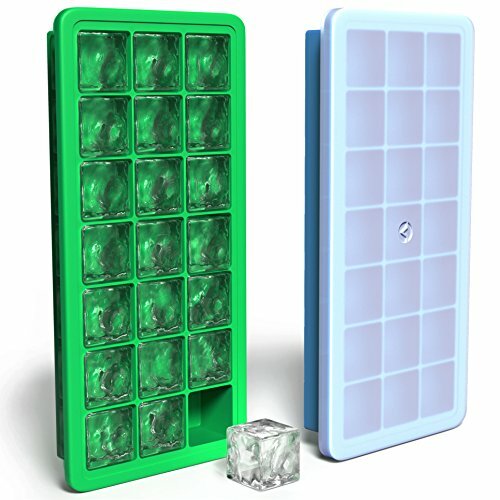 Each set includes 2 ice trays in pretty shades of blue and green with 2 fitted clear lids and delivers a large total volume of 42 ice cubes. 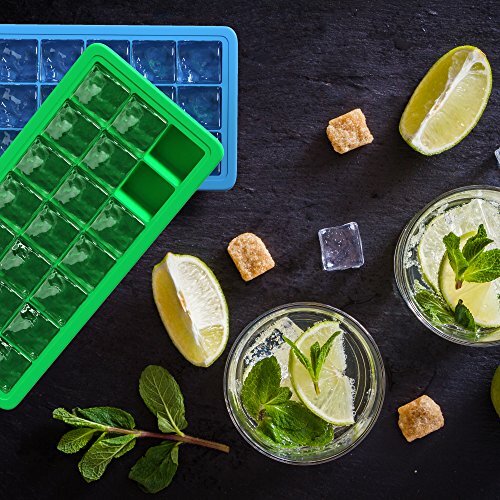 This ice cube tray set is so versatile, you can use it for making cubed masterpieces beyond just ice: Try it for storing baby food, Jello shots, bite-sized chocolates, coffee cubes, leftover wine, or to preserve fresh herbs. 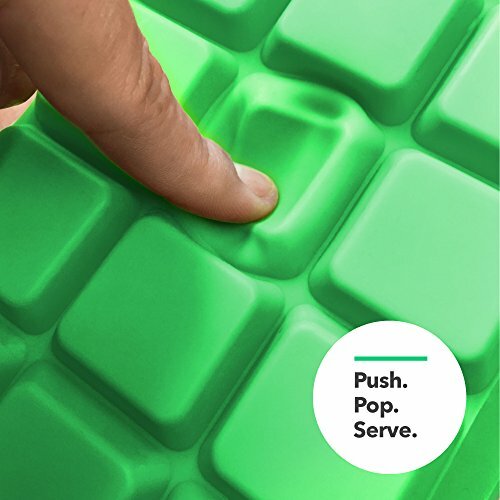 It is in you to make the most of your ice cube trays. The ideas and possibilities are endless! 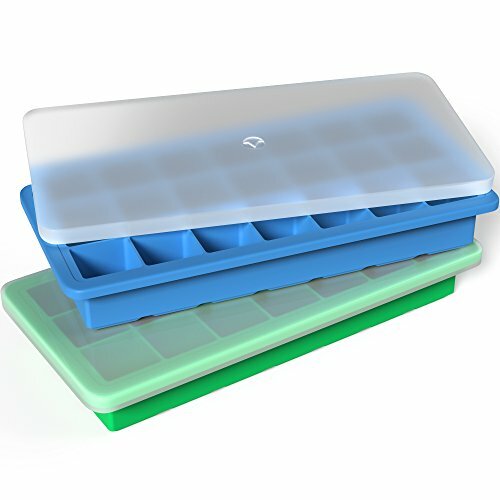 MULTI PURPOSE FOR DORM OR RV - These thin, long and narrow ice trays are perfectly sized to fit nicely in a college or RV mini fridge, and can be used for everything from storing extra frozen herbs to making cold brew coffee cubes for a quick morning caffeine fill - they're even great for preparing natural dog treats!